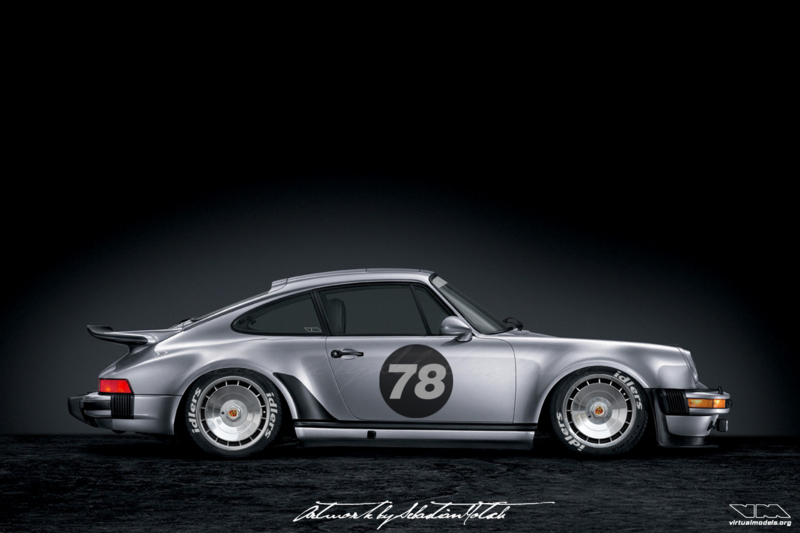 Not even a dozen things modified and voilà – a 911 Turbo 930 that turns heads everywhere. Next step in the process of modification would be rocking up at bisimoto.com to have one of his famous twin-turbo engines installed. I’d love to have one similar to the engine I used for my Abarth 750 GT Bialbero chop.